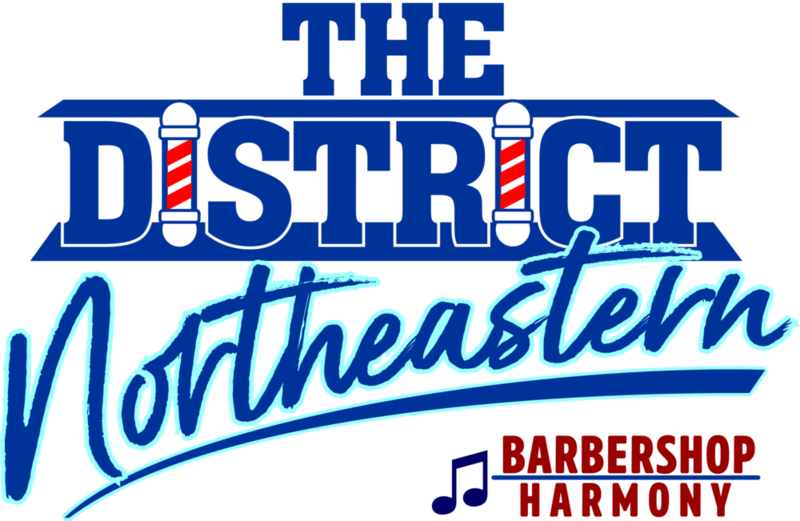 Open to all high-school aged singers, Harmony Explosion Camp Northeast provides top-notch vocal coaching and choral instruction in one dynamic, FUN weekend! 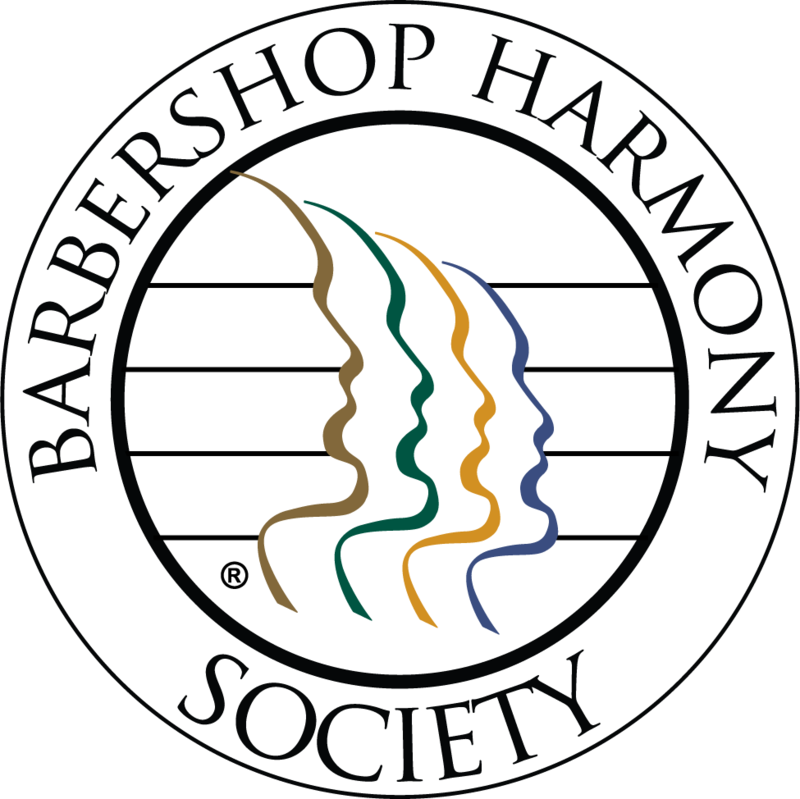 A three-day music camp for male & female high school students and music educators, HXNE is sponsored by the Northeastern District of the Barbershop Harmony Society, Harmony Foundation Intl. and is in partnership with Sweet Adelines International and Harmony, Inc.